Woodbridge, NJ Woodbridge Public Library now offers, free of charge, notary public services for the benefit of residents of Woodbridge Township and for Woodbridge Public Library cardholders. Persons seeking notary public services who are not Woodbridge Township residents or Woodbridge Public Library cardholders shall be charged a $2.50 fee per signature. Notary service is available in branch libraries located in Fords, Iselin and Colonia. It is recommended that Library customers seeking notary service call the library at 732-634-4450, x7120, or their closest branch. 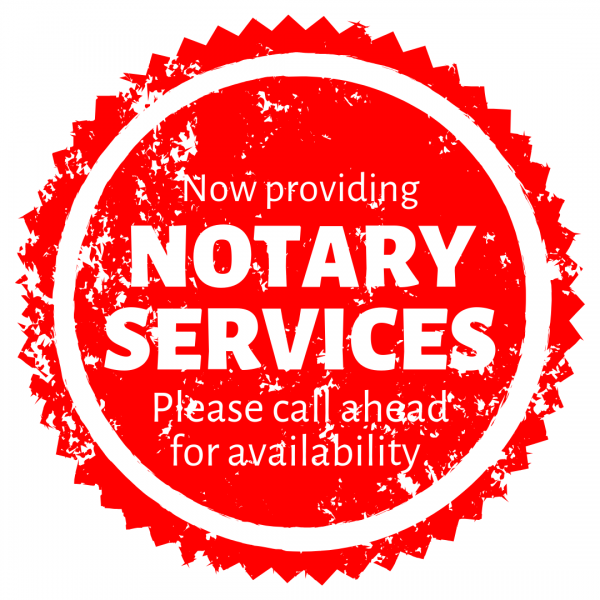 Check the Notary Services page for detailed information about this new service!